Considered by many as one of the pioneers of the jogger pant fad, Publish Brand has always been ahead of the curve with its innovative designs. With style and comfort at its core, each season, Publish Brand reinvents its staple silhouette with technicality. 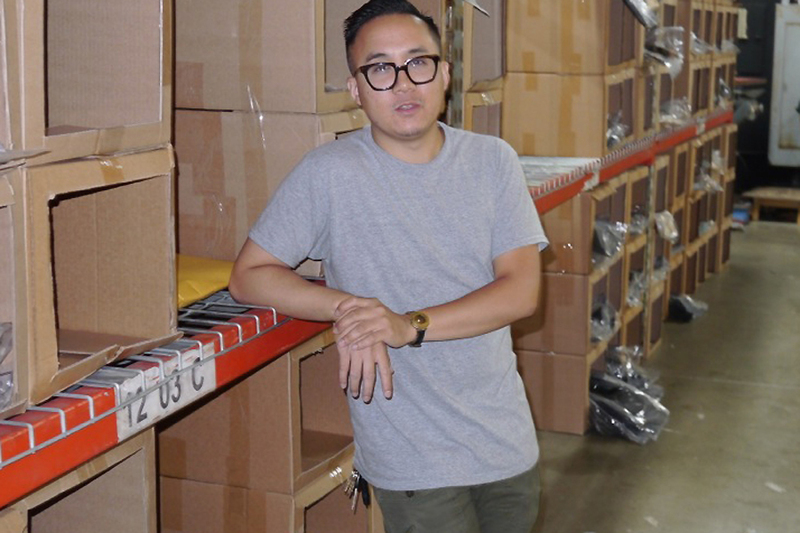 Led by founder Michael Huynh, the Los Angeles label continues to offer men’s bottoms that marry with sneakers in harmony; presenting various solutions to accentuate footwear. 2015 saw Publish extend its aesthetics onto various offshoots while also providing consultancy for rising labels. Aside from collaborating with Timberland, Vans and Clae, the brand continues to triumph in its visual presentations, delivering seasonal collections in the form of novel lookbooks.